Come Meet Matt Schlapp at RPV’s Election Watch Party on Tuesday! 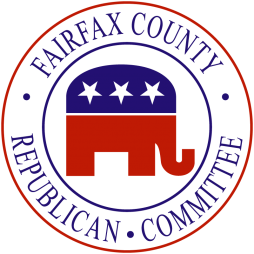 Fairfax County Republican Committee is co-hosting with the Republican Party of Virginia and other area Republican Committees a “Chairman’s Mid-Term Watch Party” this Tuesday , June 12th after the primary elections at the Backyard Grill, 13999 Metrotech Drive, Chantilly, 20151. 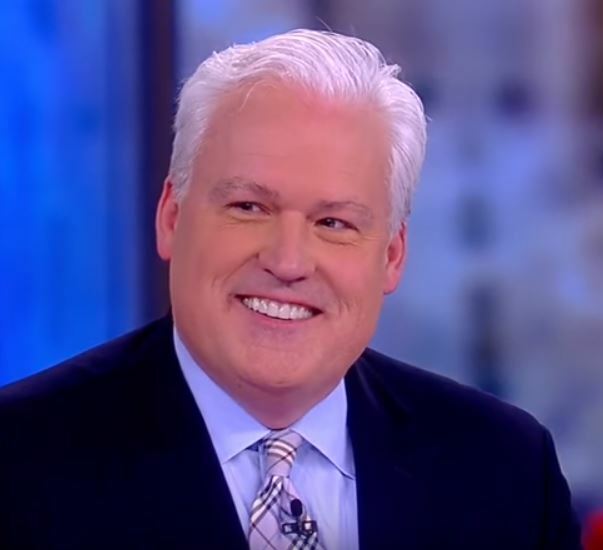 Political Commentator and American Conservative Union Chairman Matt Schlapp will be the special guest at the Mid-Term Watch Party. Please join us Tuesday night and unwind after a long primary season! Reminder: The Republican primaries will take place at all Fairfax County voting locations on Tuesday, June 12. Polls open at 6:00 AM and close at 7:00 PM. 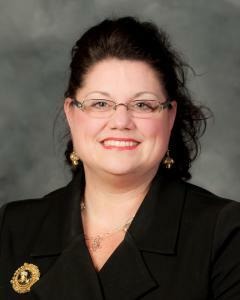 Three Republican candidates—Nick Freitas, E.W. Jackson, and Corey Stewart—are vying for the Republican nomination to challenge Democrat Senator Tim Kaine in the November general election to be one of Virginia’s two senators in Congress. Two Republican candidates—incumbent Congresswoman Barbara Comstock and challenger Shak Hill—are seeking the Republican nomination for Congress from Virginia’s 10th Congressional District. Thomas Oh and Jeff Dove are the only Republicans who are running for Congress in the 8th and 11th Congressional Districts respectively, and thus there is no need for Republican primaries for Congress in those two districts. 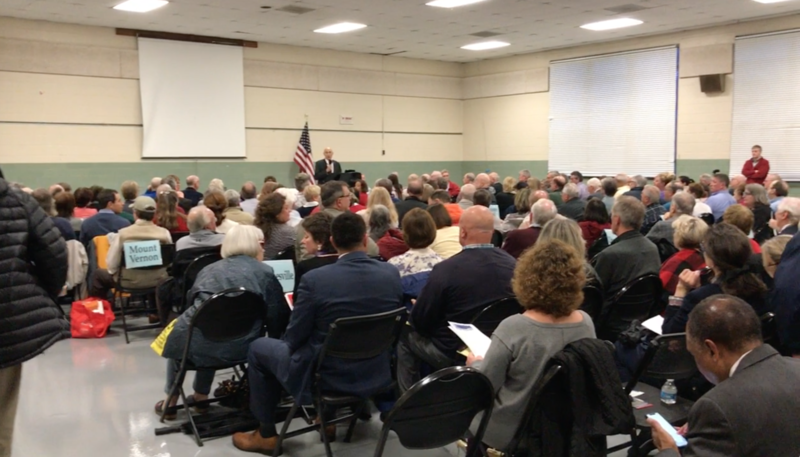 The primaries on Tuesday are the way that Fairfax County Republicans can influence who will be the Republican candidates that oppose the Democrats in the general election this fall. Don’t miss this opportunity to cast your ballot for who you think will best represent Fairfax County in Congress. We still need help! On a related note, we are still seeking volunteers to staff the polling places on Tuesday for the purpose of handing out GOP literature and signing up potential volunteers for Fairfax County Republican Committee support. If you are interested in helping out, please contact your Magisterial District Chairman or call the FCRC office at 703-766-2401.